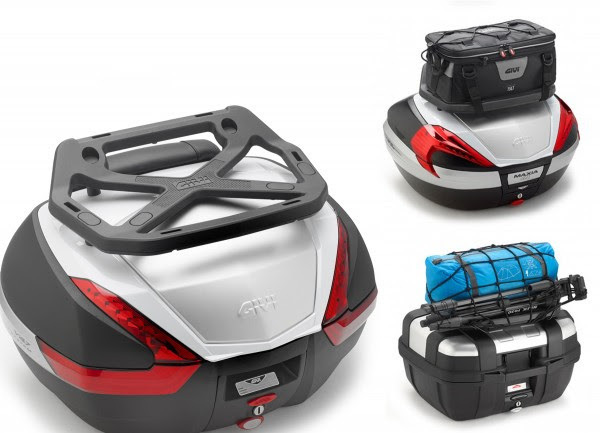 Italian motorcycle accessory manufacturer, GIVI, has produced a new top rack that will expand the storage space and load capacity of your motorcycle. 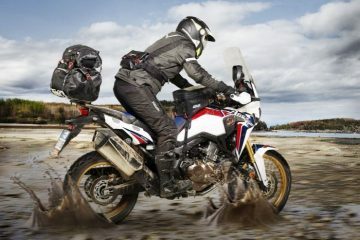 The new product has been designed to offer riders an alternative way of strapping their gear to the bike when setting off on their next tour. 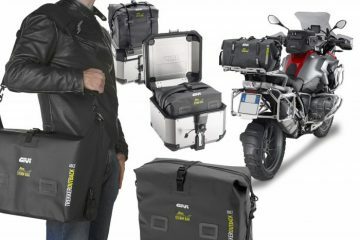 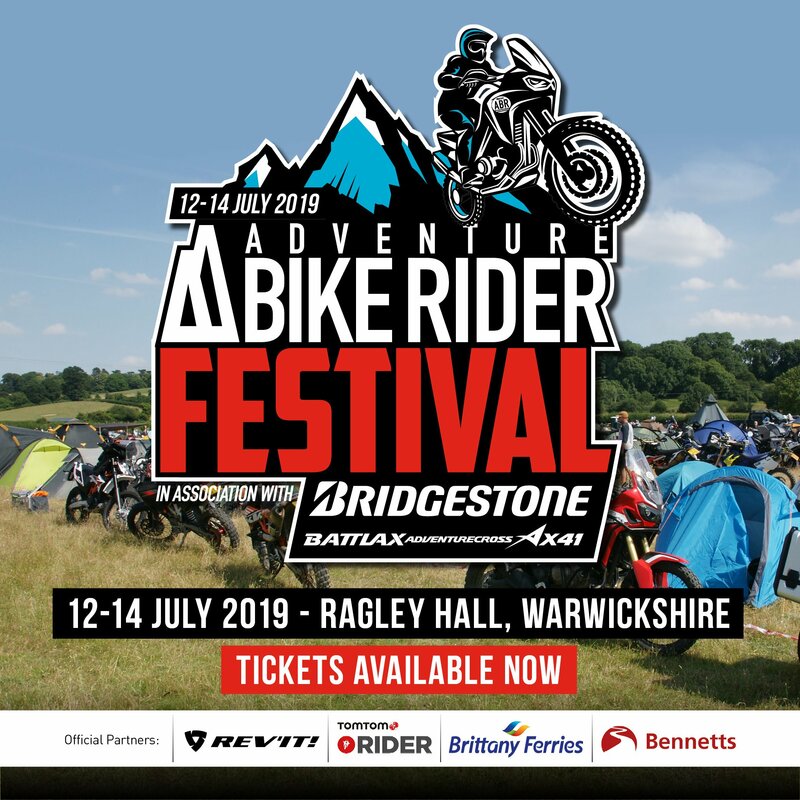 The top rack comes supplied with a universal fitting kit as standard, making it compatible with most GIVI Monokey cases, as well as a number of top boxes produced by other motorcycle accessory manufacturers. 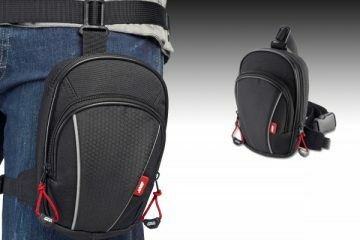 GIVI has opted for a minimalist design, with six belt/strap loops and six points on which you can attach an elasticated net (included as standard) to make sure your gear is secure, maximising your safety, and to ensure you don’t get to your hotel and realise your underwear bag is a few hundred miles down the motorway. 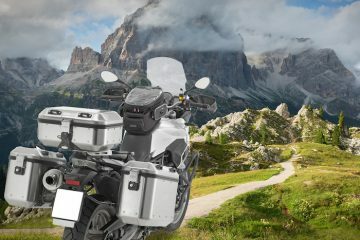 The S150 is different from GIVI’s metallic racks, as it’s produced in nylon, a material that was chosen for both its durability and light weight that will prevent adding too many extra kgs to your bike. 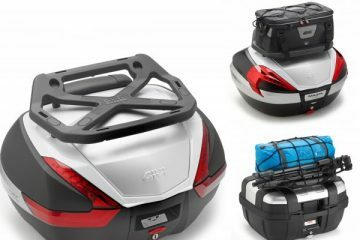 The top rack retails at £53.38. 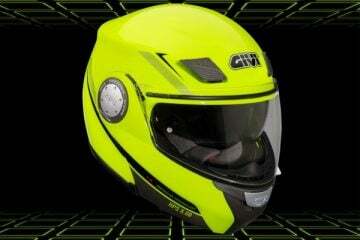 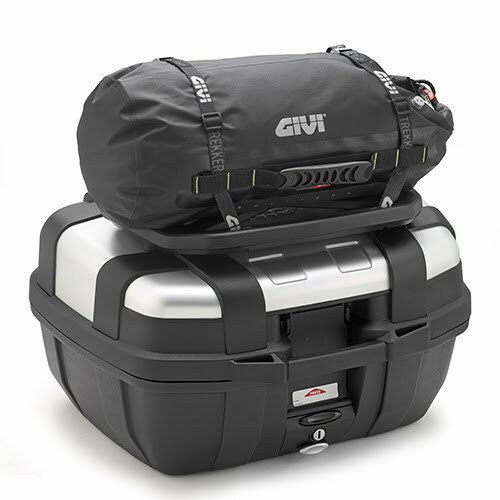 To purchase the S150 top rack or to find out more information, you can head online to GIVI’s website.